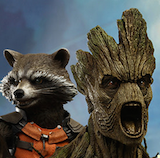 Angry Koala Gear: Legendary Writer Chris Claremont Returns for NIGHTCRAWLER #1! This April, an X-Men legend returns. 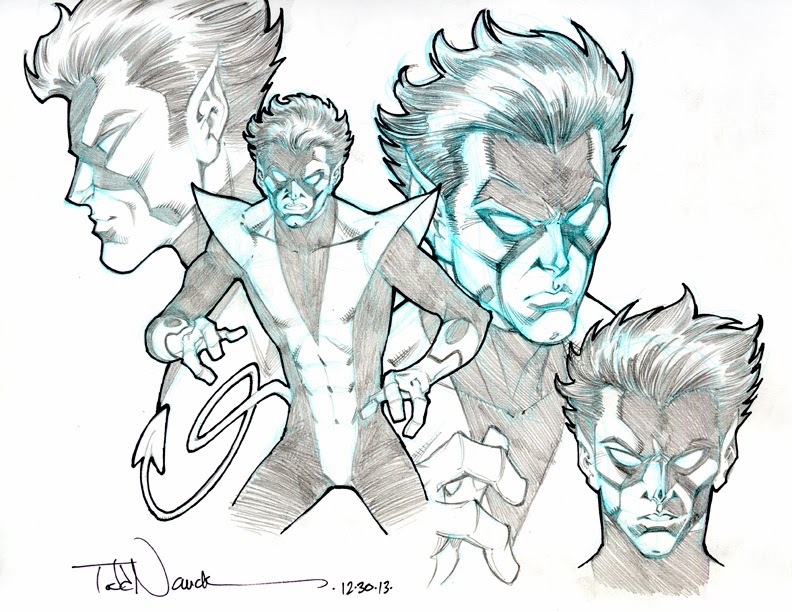 Prolific and iconic X-Men writer Chris Claremont teams with fan favorite artist Todd Nauck for NIGHTCRAWLER #1 – an all-new ongoing series starring the one and only fuzzy blue elf! When Nightcrawler sacrificed his life to protect mutantkind, a hole was left in the X-Men’s ranks that has never been filled. Now, with his recent resurrection in the pages of Amazing X-Men, the world Kurt Wagner left behind has changed. Charles Xavier is dead. 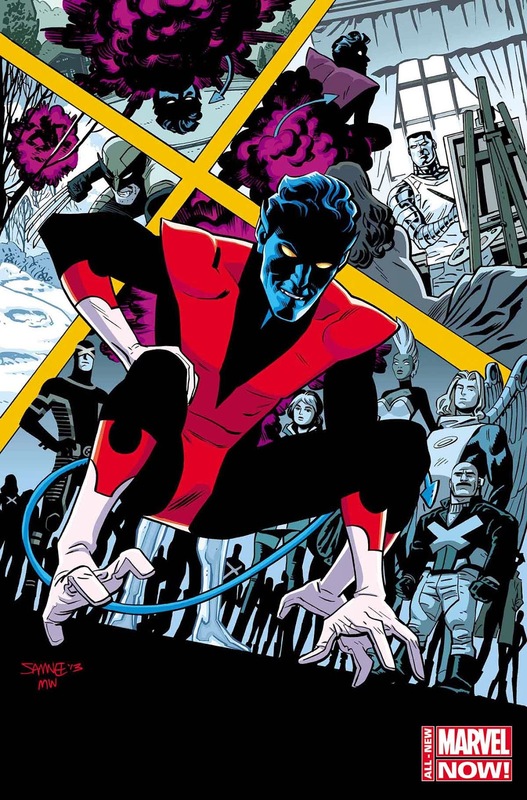 Scott Summers leads the mutant revolution as a fugitive. Wolverine guides the mutants of tomorrow at the Jean Grey School for higher learning. Deep schisms divide the X-Men, and his closest friends now find themselves bitter enemies. Where will he go? What will he do? Don’t miss the start of a brand new adventure as Nightcrawler and Chris Claremont make their triumphant return to the X-Men fold for NIGHTCRAWLER #1 – bamfing its way into comic shops this April!